Blu's friends gather at his home to celebrate his birthday... again. Don't miss last year's mini, Blu's Birthday. 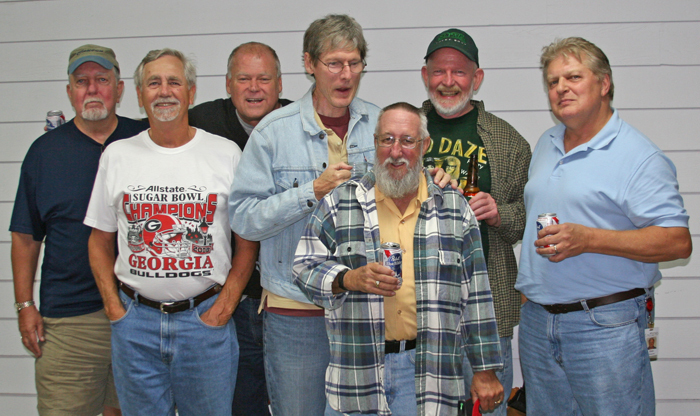 Bud Richards 67, Bob "Blu" Brown 66, Pat Batt 67, Wil Drake 67, Larry Deuermeyer 68, Lance Haynes 65 and Stan Gleason 67.